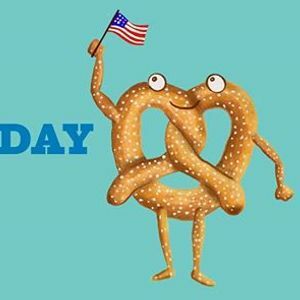 It's National Pretzel Day... what better way to celebrate with FREE pretzels. You know what's even better? 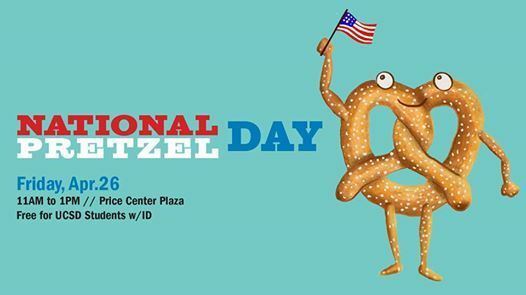 Eating free food while listening to cool jams from Live @ PC Plaza! Come out for D O U B L E the F U N !